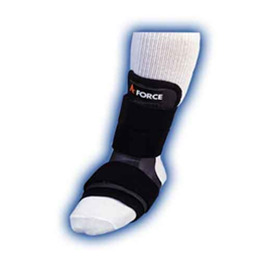 Orthopedics products at Tim's Home Medical Supplies Inc.
Contoured to the male body for maximum support and protection during sports activities. 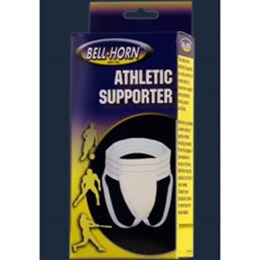 Features Include: A comfortable 3" waistband and 3/4" legstraps Bell-Horn item 363 is the same support, but with the cup. 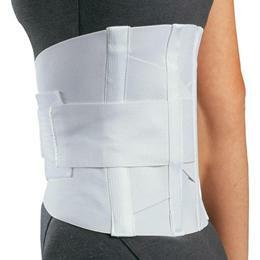 The Loving Comfort Postpartum Support supports your abdomen after delivery, helping you return to your regular activities and wardrobe sooner. 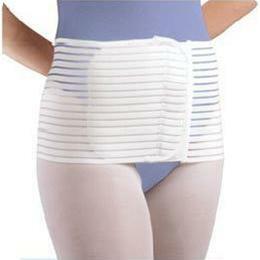 Ladies delivering C-Section and its firm, but gentle support especially helpful and comforting as they heal. 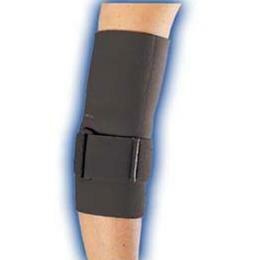 The Universal PnueGel Elbow, comes with an air pack and a pump allowing for various amounts of pressure. 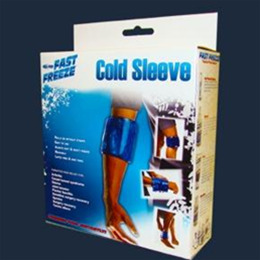 The air pack contains gel which can be placed in the freezer for cold therapy. 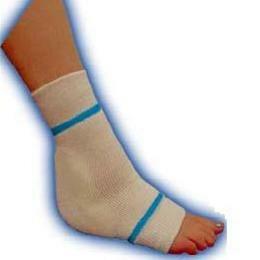 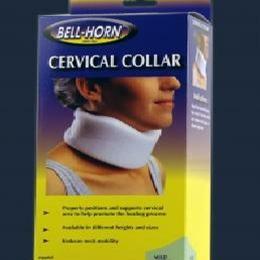 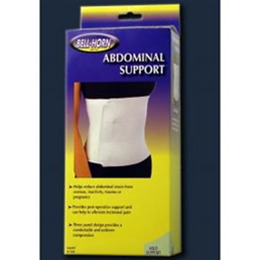 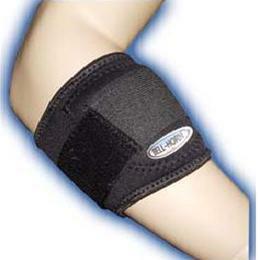 It provides comfortable, firm support to stiff or aching elbows. 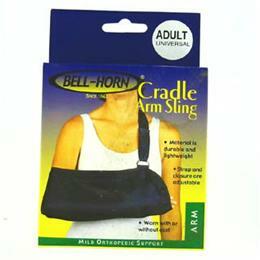 It has an easy to adjust hook and loop closure. 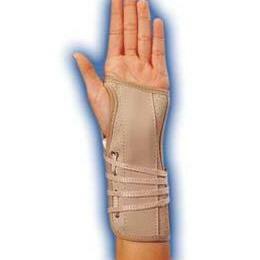 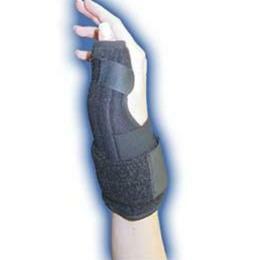 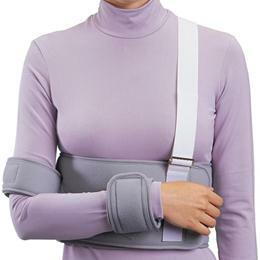 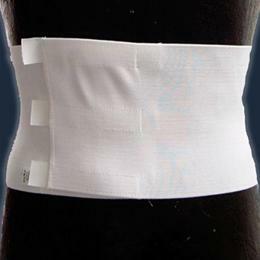 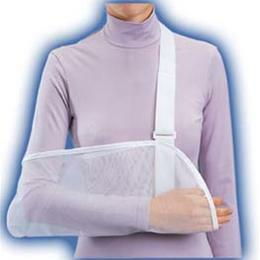 this brace is designed to gently keep the shoulders back in proper posture control. 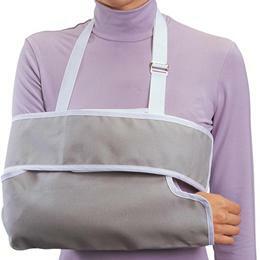 High quality canvas back with a soft cotton lining. 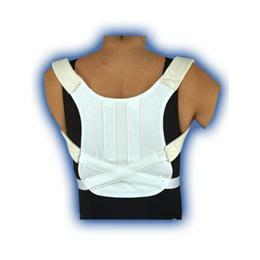 Reinforced design effectively helps restore appearance and reduc back strain. 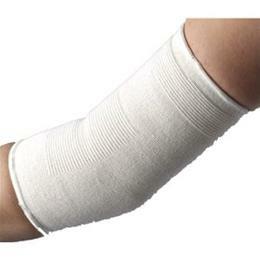 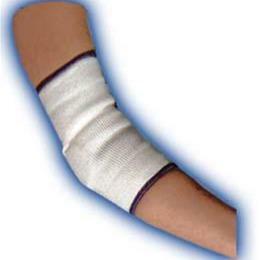 ProStyle™ Tennis Elbow Sleeve offers compressive support for joints, muscles, ligaments. 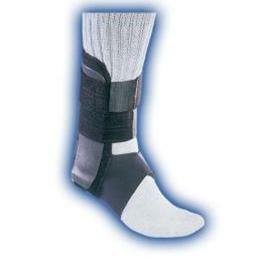 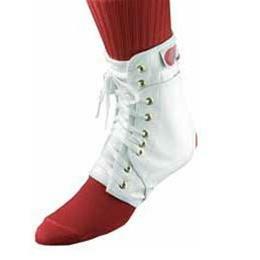 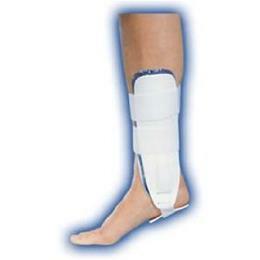 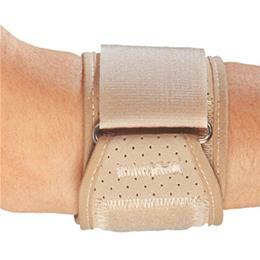 A tapered fit and loop lock compression strap assures that the correct amount of compression is applied to the elbow. 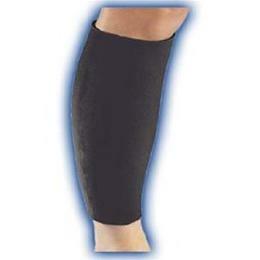 ProStyle™ support offers a terry-lined "all weather" neoprene for maximum comfort. 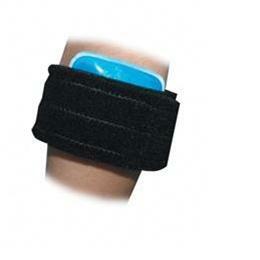 Designed to help relieve and prevent the pain of tennis elbow. 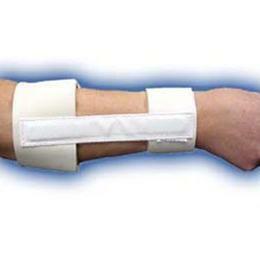 The splint allows players with persistent pain to resume playing with virtually no pain and greatly reduces the chances for re injury.